And, if you can bear to tear your eyes away from the princess-perfect gowns for just a second, you will also discover plenty of hidden details in the form of showstopping accessories. 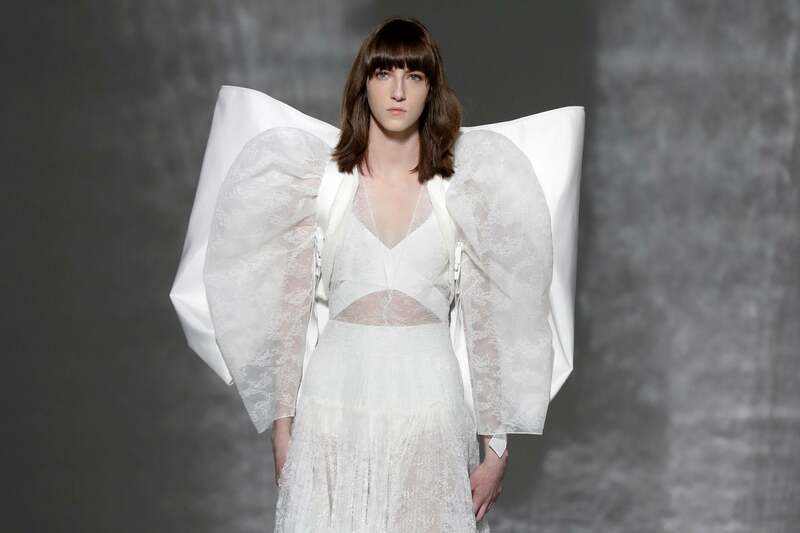 Veils, statement earrings, dramatic fascinators and big bow details often make an appearance at the couture shows, but for spring/summer 2019 designers outdid themselves with haute finishing touches. From whimsical star-printed glasses to bigger-than-big backpacks; sparkling swim hats to metallic face mesh, scroll through the gallery above to see all the fantastical accessories from Haute Couture Week SS19. 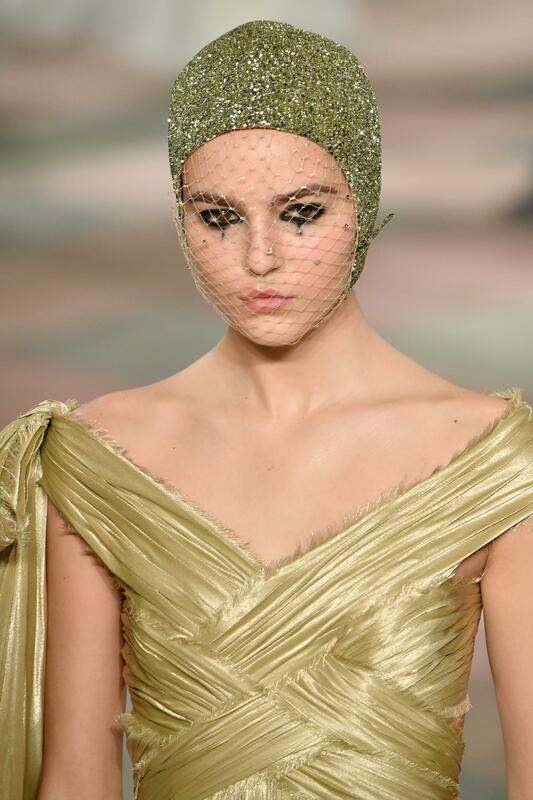 Dramatic headgear has been a staple on the couture catwalk for many years and spring/summer 2019 is no different. 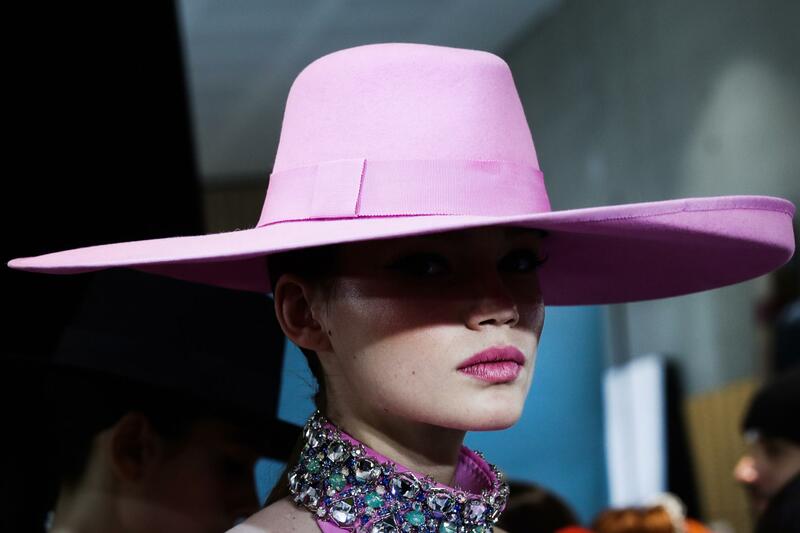 We saw sophisticated wide-brim hats at Ralph & Russo, hair-raising fez hats at Giambattista Valli and conical hats at Giorgio Armani Prive. The most popular silouette of all? Swimming caps. Dior’s circus-themed collection paired each dreamy dress with a diamante covered cap. The style was also seen at Chanel where the show’s highly anticipated closing bridal look featured a sparkling swimsuit and matching hat. Could couture swimming caps be the next big thing? We kind of hope so. When one is pondering which shoes to pair with a stunning couture ball gown, a chunky ankle boot isn’t the first style that springs to mind. 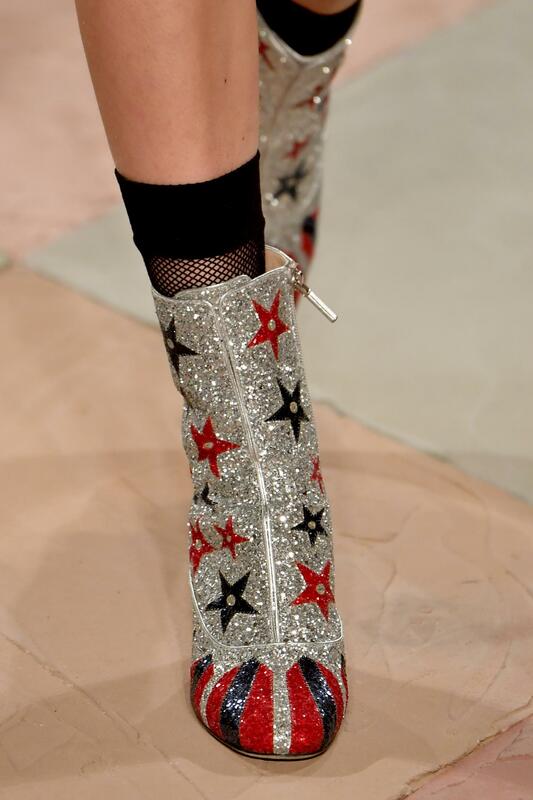 This season, though, Dior, Chanel and Schiaparelli all decided to break boundaries for spring, while Chanel swapped classic black stilettos for dainty ankle boots and Jean Paul Gaultier caught the front rows attention with neon knee-high creations. 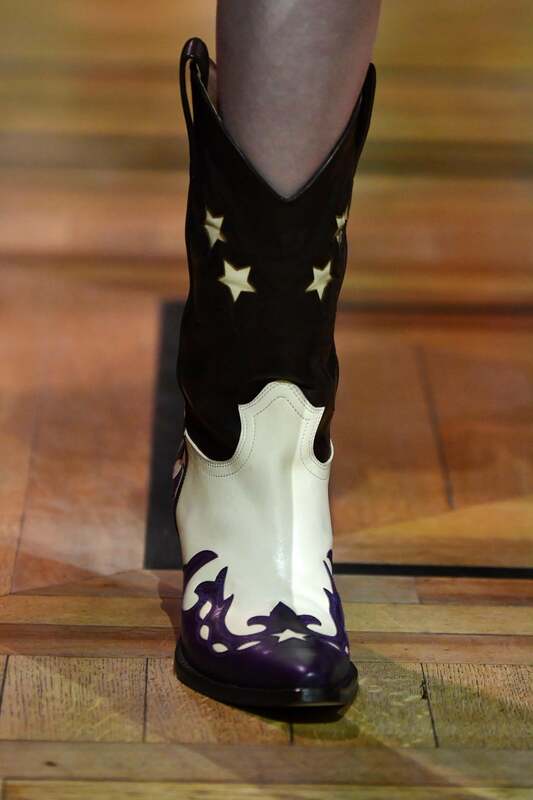 Dior upped the ante by adding sparkly statement boots and Schiaparelli paired the majority of its elegant ensembles with contrasting cowboy boots. Whilst Schiaparelli and Giorgio Armani Prive opted for classic evening bags, the designer behind Meghan Markle’s wedding dress, Clarie Waight Keller, had other plans. The creative director of Givenchy sent a delicate lace dress down the catwalk complete with a large bow detailed backpack.